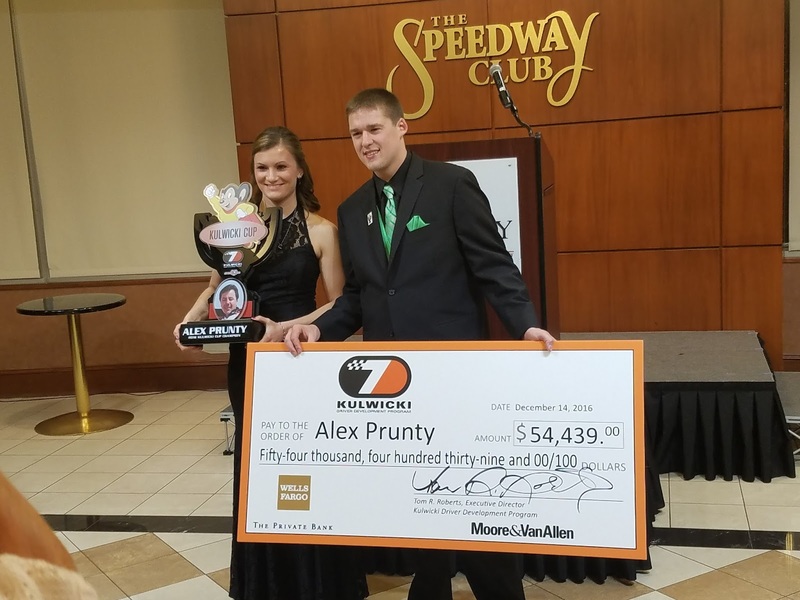 Alex Prunty Racing: Kulwicki DDP Championship Banquet an Incredible Experience! Kulwicki DDP Championship Banquet an Incredible Experience! The Kulwicki Driver Development Program team descended upon Concord, North Carolina on Wednesday night to celebrate the accomplishments of the 2016 class, Alex Prunty’s KDDP championship and what would have been Alan Kulwicki’s 62nd birthday. 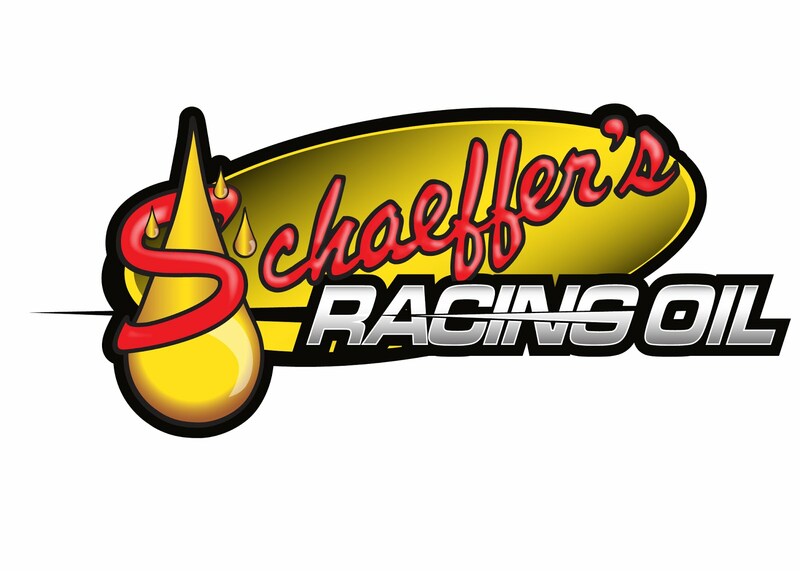 The banquet was streamed live on Speed51.com and featured speeches from KDDP founder Tom Roberts, the banquet emcee Bob Dillner, the featured guest Kyle Petty and six KDDP drivers. The man of the hour was Alex Prunty, a 24-year-old from Wisconsin, who claimed the KDDP championship over Maine’s Dave Farrington Jr. Prunty received the special “Mighty Mouse” trophy, as well as a hefty check for $54,439.  Prunty said that even though he was nervous to deliver his speech, he loved the event and being a part of the entire program. Being that Prunty is a Wisconsin native just like Kulwicki, he said that connection made the program mean a little bit extra to him. As the only driver to be in the program two years in a row, Dave Farrington joked in his speech that he was like a big brother to the rest of his KDDP competitors. Farrington was one driver who took his tribute to Alan Kulwicki to the next level. In September he decided to change his number from his traditional No. 23 to No. 7 in honor of Kulwicki. 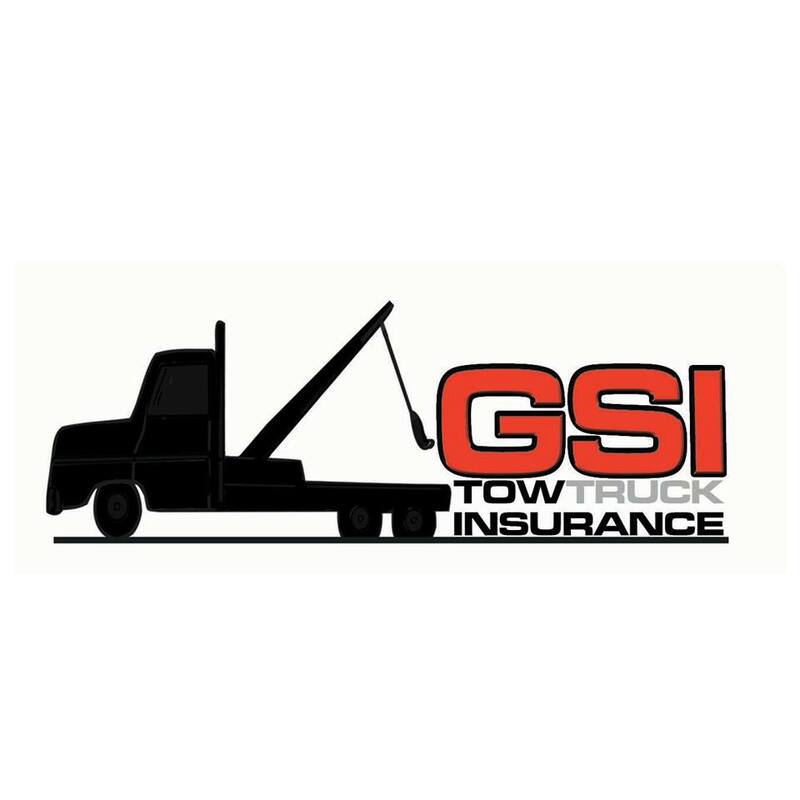 He debuted that number at a Granite State Pro Stock Series race at Connecticut’s New London-Waterford Speedbowl. Michael Ostdiek, Brandon Setzer, Cody Haskins and Quin Houff also delivered speeches Wednesday night during the banquet. Jeremy Doss, the fourth-place finisher in KDDP points, was unable to attend due to school obligations. Although he was unable to speak, his work throughout the season was honored by Roberts. 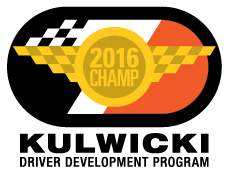 The application process for the 2017 Kulwicki Driver Development Program has already begun. 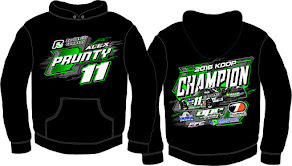 More information can be found at www.kulwickiddp.com.